The Nintendo Switch is slightly smaller but significantly heavier than the Wii U gamepad. The Switch’s JoyCons are tinier than a Game Boy Micro. And the whole system can fit in your back pocket... sort of. 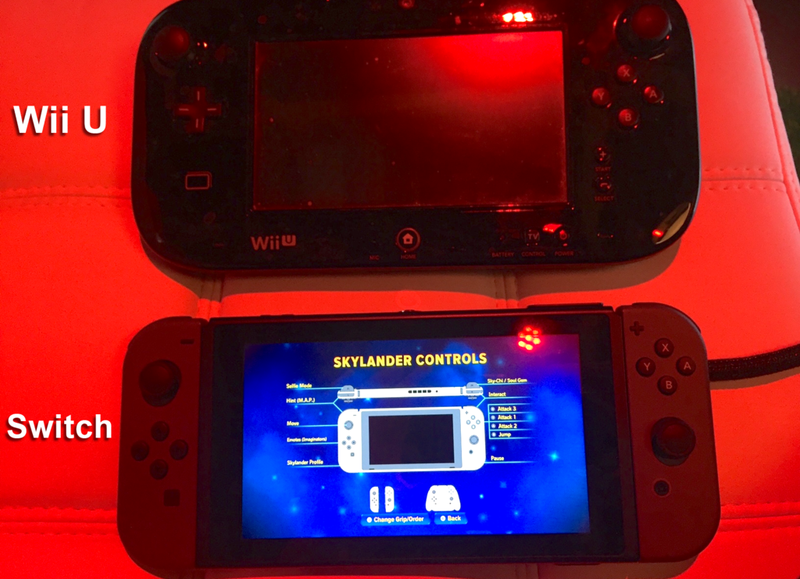 Today at the Switch event in Manhattan, Kotaku boss Stephen Totilo took a whole bunch of size comparison shots. Let’s take a look, shall we? It’s worth noting: the JoyCon Grip controller is way more comfortable than it looks.